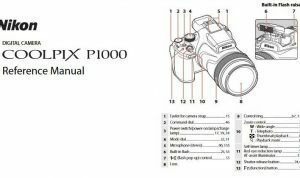 Nikon D3100 Manual is aimed to fulfill the needs toward information of both technical or instrumental issue among this digital camera product especially for Nikon D3100. The Nikon D3100 is built around a 14.2 megapixel CMOS sensor, bringing not only live view but also Full HD video capture to Nikon’s entry-level model for the first time. In fact, this made it the first Nikon DSLR to offer 1920×1080 movie recording. It can only record clips up to about ten minutes long (due to a 4Gb maximum file size limitation shared by all DSLRs), but this still counts as an impressive feature addition at this level. The D3100 is the first Nikon digital SLR to support the latest generation of Secure Digital cards, known as SDXC. When Nikon D3100 was firstly released to the market? How much the price when Nikon D3100 firstly released? Nikon D3100 is a 14.2-megapixel DX format DSLR Nikon F-mount camera announced by Nikon on August 19, 2010. It replaced the Nikon D3000 as Nikon’s entry level DSLR. Dimensions: 4.9 x 3.8 x 2.9 in. 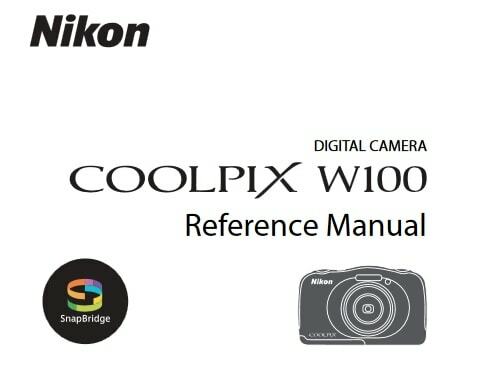 In the first release, The Nikon D3100 shipped in the USA from mid-September 2010, in a kit that includes an AF-S NIKKOR 18-55mm f/3.5-5.6G VR lens with optical image stabilization. The Nikon D3100 has an estimated selling price of US$699.95. Now, if you’re interested to own this compact digital camera device, you can get it in several online stores by paying $529.00 with 18-55mm & 55-200mm non-VR, $509.99 with 18-55mm & 55-200mm VR, and about $170.00 with 18-55mm VR lens for the used products. 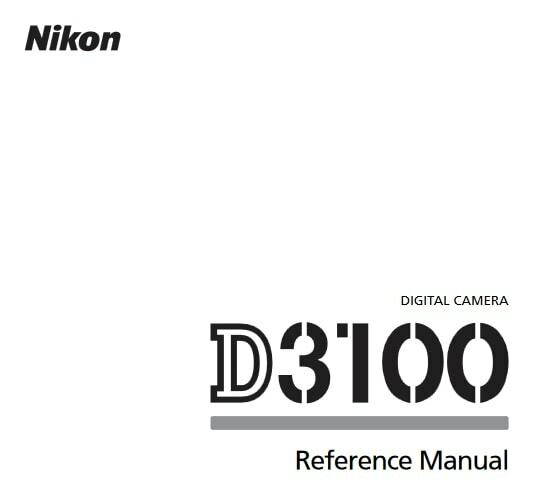 Feel free to download the nikon d3100 manual user guide at below.